Given the culture at Currey & Company is akin to a family, we like to send holiday wishes to our customers and readers, posts we file under this tag when we do. In the early days of our blogging here, we kept it short and sweet, sharing a beautiful image to accompany our seasons greetings. We offered readers a holiday shopping guide for a while that paired our favorite pieces from our offerings with popular products in clothing, cosmetics, cookery, accessories and great reads. Then we saw how important it has become to create posts that shared our news during any given celebratory day. One year, we featured our design team on Labor Day, asking them to share with us their inspiration behind some of the favorite designs they had labored over. We featured two of our favorite flicks by Nancy Meyers to salute Christmas and the Fourth of July, her homes in both films exemplars of sophistication. This past Thanksgiving and Christmas, we featured employees presenting their views of our company as we began celebrating our 30th anniversary as a company. The Currey family wishes everyone the happiest of holidays! As we celebrate all-things-for-the-holidays, we at Currey & Company are ramping up for the January markets, which will be here before you know it. Before we get to the details of all of our happenings, the heart of our company, the Currey’s, would like to wish everyone a joyous season filled with bright lights and cheer. We celebrate you all! We will barely have put the champagne glasses away from our festivities to celebrate the New Year before before welcome everyone into the showroom at AmericasMart for The Atlanta International Gift & Home Furnishings Market from January 8 to 15. We’ll begin today’s post there, presenting one of our most exciting events; then share news about our gatherings during other Winter Markets; celebrate two more of our employees who have helped make our company so successful during the past 30 years; and end on a cheery note. So…without further ado! Inspired Design was recently published by Jennifer Boles. 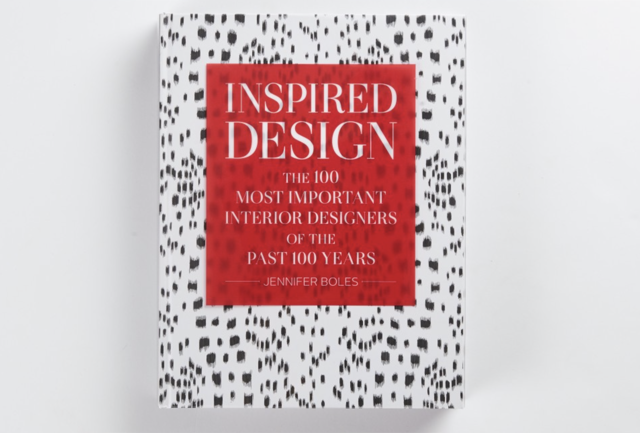 On Friday, January 11, from 3 to 5 p.m., in the Atlanta showroom (AmericasMart, Building 1, Suite 14F10), we will host a book signing with Jennifer Boles, whose Inspired Design: The 100 Most Important Interior Designers of the Past 100 Years, has just been published by Vendome Press. Books will be for sale so you can have Jennifer sign the insightful survey of influencers she has put together. The book takes the reader through some rarified air breathed by those who have made significant marks on the history of design, each of which we celebrate for their contributions to our industry. The categories into which these visionaries are placed are quite cleverly categorized. Jennifer Boles will sign her book in our showroom during Atlanta Market in January. In her introduction, Boles describes how she had help in deciding which designers fit into the book. “I contacted editors of decorating magazines, hoping to get the biggest possible perspective; you’ll find their opinions on the past century’s most important designers on these pages,” she explains. “And in an effort to avoid any semblance of favoritism, we even opened up the floor to public discussion using a very twenty-first-century tool: social media.” The resulting lists, from “The Big Six” to “A Century of Women” and “The Globalists” to “The Grandees,” are indeed a who’s who of interior designers extraordinaire. Intrigued? Then you must stop by and snag a copy for yourself! Our Atlanta headquarters is the backdrop to the activities carried out by so much talent that has helped our company thrive (including you, Rives)! On Saturday, January 12, we will celebrate our 30-year anniversary from 3 to 6 p.m. so join us to toast our three decades in business. Read through to the segment below to find out how one of our earliest hires and one of our newest additions to our family think about their roles in our day-to-day operations. 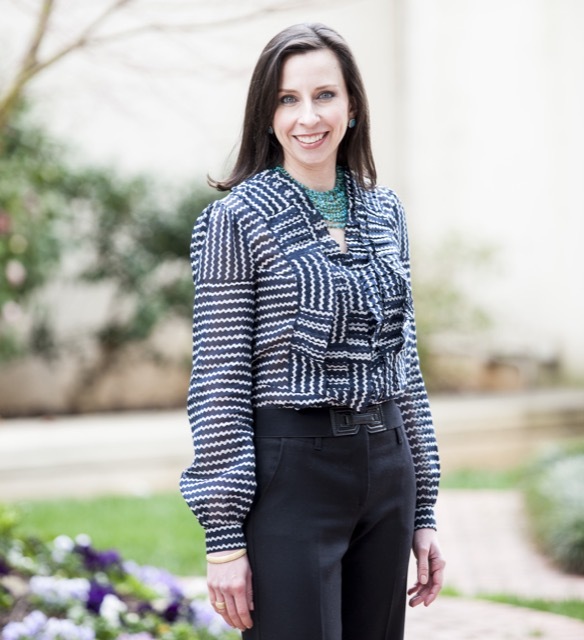 Shannon Koszyk will bring her fabulous products to our showroom in Dallas in January. Not only do we have some fun festivities going on during the Dallas Total Home & Gift Market this January, we have a brand-new expanded showroom to celebrate, which increases our footprint by over 40 percent. From January 16 through 22, we will be showing off our new digs (Interior Home + Design Center, Suite 1D228). Beginning on Wednesday, January 16, from 9 a.m. to 6 p.m., and continuing each day through Monday, January 21, we’ll host a Shannon Koszyk Pop-Up Shop in the showroom. 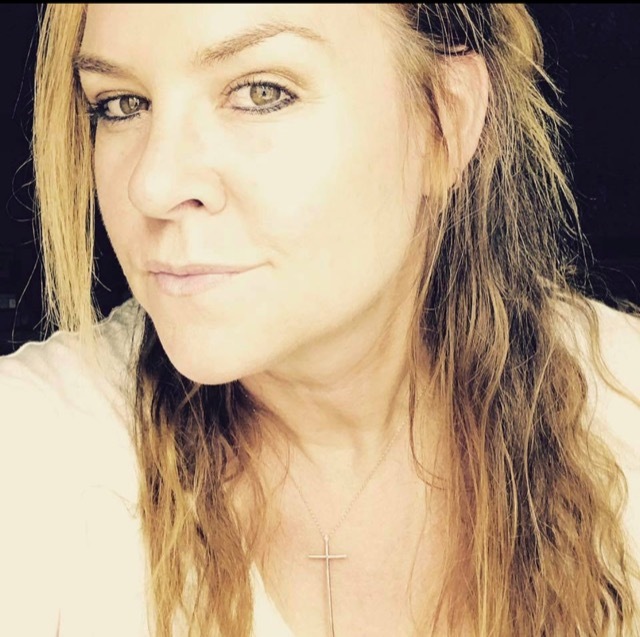 Fans of her jewelry will be able to see some of her newest designs and those who haven’t yet heard of her fabulousness will quickly become hooked! On Thursday, January 17, from 4 to 6 p.m., we will hold our official ribbon-cutting for the new showroom so stop by for cocktails to celebrate our new Dallas home and have a pre-ARTS Award libation as we toast our 30 years of plying all of you with our exuberant designs! 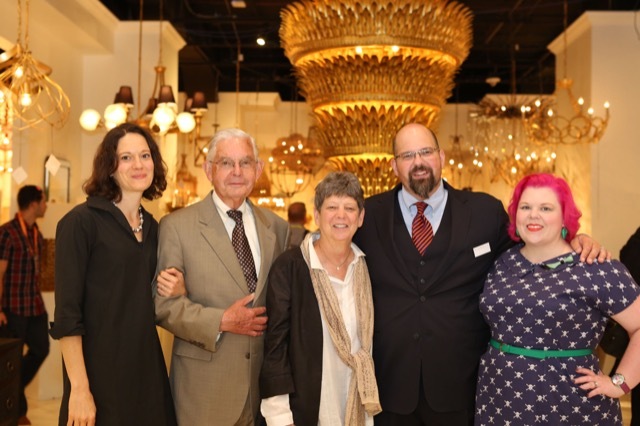 Denise McGaha celebrates her new collection during Dallas Market. Then, on Friday, January 18, we will be thanking all of you who are able to attend our “Thanking You for 30 Years Luncheon” from Noon until 3 p.m. for aiding us in our success during our three decades in business. 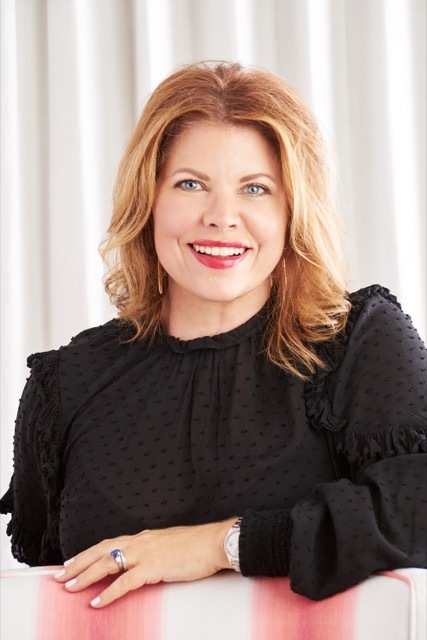 And on Saturday, January 19, we will introduce the Denise McGaha Collection with a fête from 3 to 6 p.m. As we debut her designs, we’ll hold a live lamp-shade painting demo with artist Kelly O’Neal of Design Legacy. There will be live music and giveaways, so be sure to come by. We’ll be in fine form during the Las Vegas Market, which takes place between January 27 and 31. 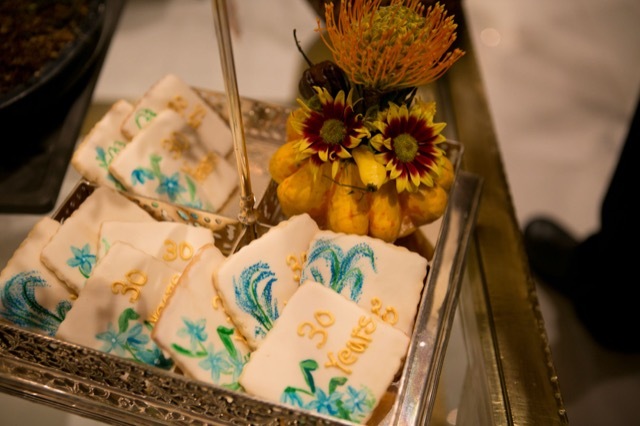 Join us for our “Thanking You for 30 Years Cocktail Party” on January 28 from 3 to 6 p.m. in our showroom (World Market Center, Building C, Suite 398). As you salute us, we’ll be saluting you for helping us get where we are today so the atmosphere is sure to be lively! Not only have we been designing products for the past three decades, we’ve also been designing our company culture as we’ve grown into the business we are today. Last month on the blog, we highlighted how Tony Yakusu and Tah Asu Aloys Cliff see the collective we have fostered. Today, we ask Guillermo Portillo and Sabrina Partisano to share their thoughts about their positions at Currey & Company. 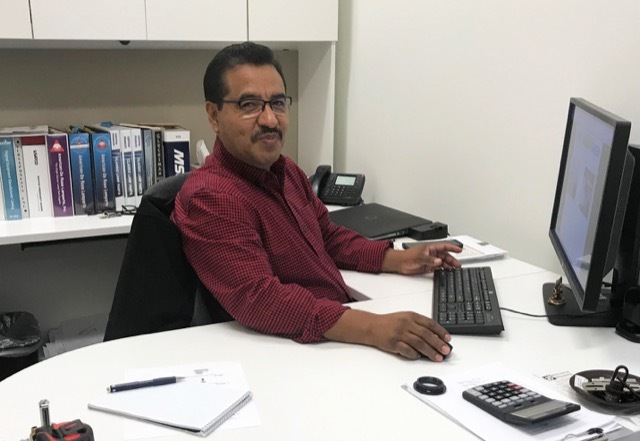 Guillermo Portillo has been with Currey & Company since 1996. We hired Guillermo Portillo in 1996, which means he has been with us 22 years as we celebrate 30 years in business. He quickly moved up from wiring fixtures to supervising departments, taking on crystals after he learned the ropes in wiring. At this point, he had a surprise in store when our Vice Chair and CEO at the time, Sonny Koontz, delved into his background during a conversation one day. “He asked me what I had done when I lived in Mexico and I told him I had been going to school to get an accounting degree,” he explains. “The next thing I know, he has signed me up for accounting classes!” Guillermo had already benefitted from our ESL [English as a Second Language] classes and the accounting degree took him to the next level of opportunity here, allowing him to move into the position of supervisor of quality control. Sabrina Partisano is a customer service account executive with Currey & Company. 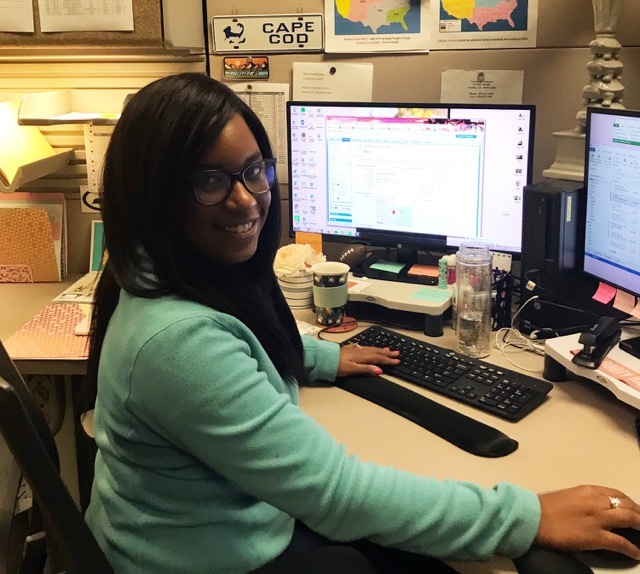 Though Sabrina is enjoying her position in customer service, she already knows there are other areas of the business she wants to experience. “I’m really interested in quality control, which I think could be a natural fit because I’m already learning about the segment of the business from the calls we receive when a customer has issues,” she explains. “But for now, I’m happy to be a part of such a strong team and to come into work knowing it will be us against the world as we go about conquering anything that comes at us!” It’s this spirit of enthusiasm that makes us tick—such a great way to segue to a bit of revelry for the holidays! 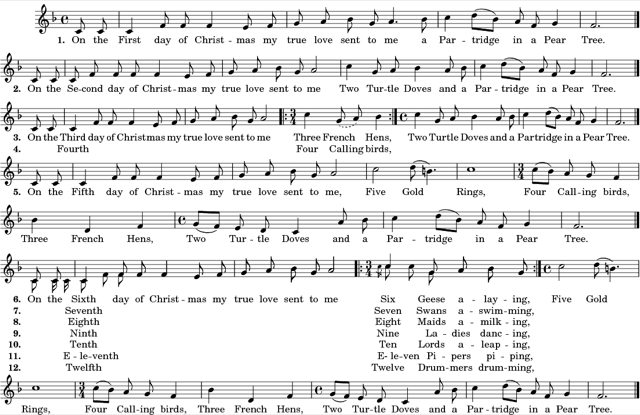 As we close out this year with our last blog post of 2018, we thought we’d leave you with this popular holiday song that brings so much nostalgia long with it. We’ll let you fill in the rest with your favorite among our products. Happiest of Holidays, our dear design community! This entry was posted in Currey & Company, Market, News and tagged book signing, Company Happenings, design influencers, Events, Holiday on December 18, 2018 by Saxon Henry.